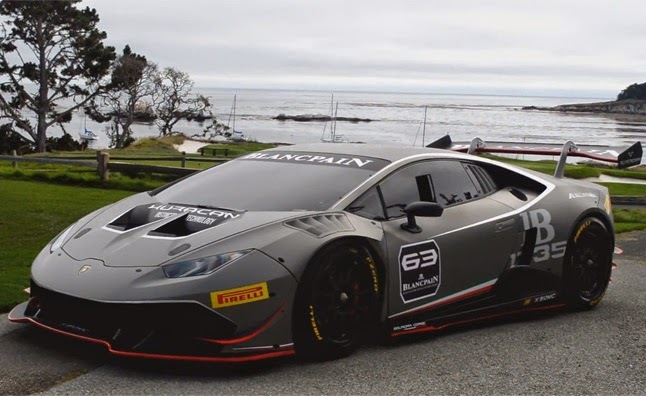 The Lamborghini seriousness at their latest production units, ie Lamborghini Huracan Super Trofeo has been proven to increase the performance sector. 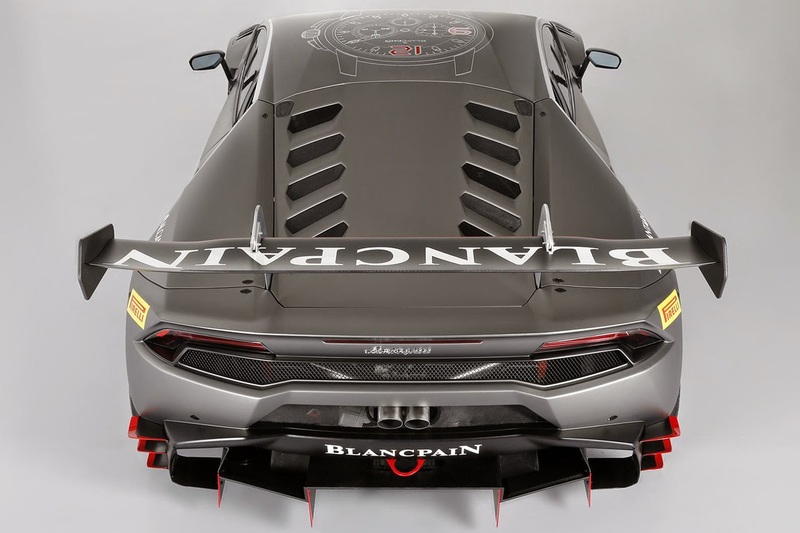 Lamborghini Huracan Super Trofeo has been introduced to the public through Quail Motorsports Gathering events in August was experienced a revision in the performance sector of the project in collaboration with the Dallara Engineering under the command of Gian Paolo Dallara, who also have been involved in the development of the Lamborghini Miura. 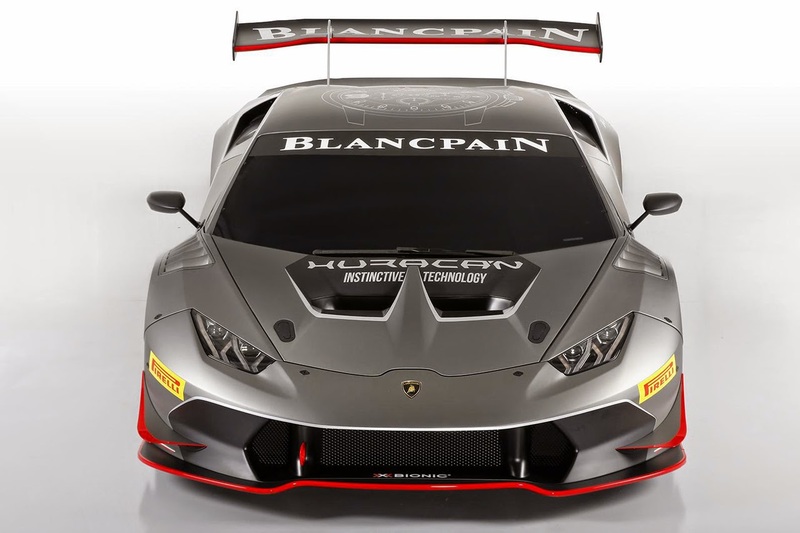 Lamborghini Huracan Super Trofeo which has a GT3 racing standardization also been revised in almost all sectors of aerodynamics and re-position the placement of the exhaust. 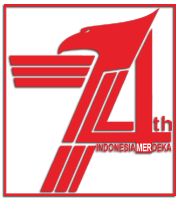 As the cracks in the front of the body, Canards, front fenders, gt wing, diffuser, 2 barrel exhaust that located at the center rear, and side skirts on the side. 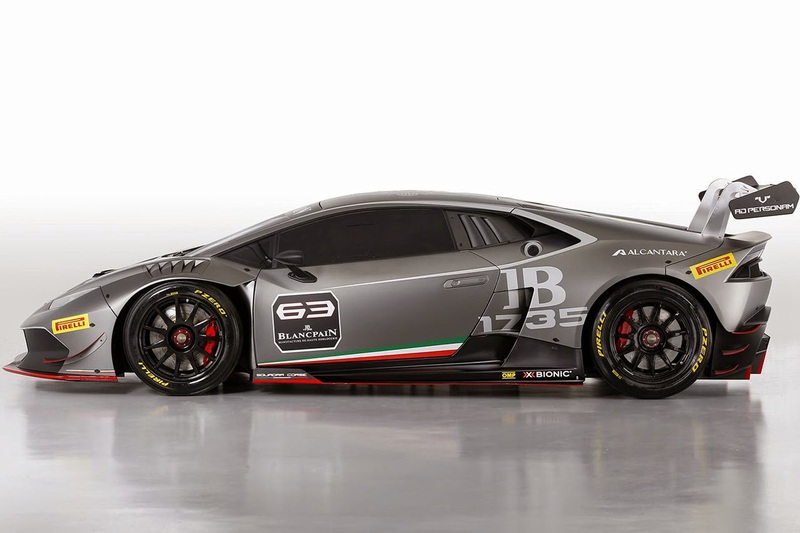 The number '2' behind the code of Lamborghini Huracan Super Trofeo LP 620-2 signifying 2 wheel drive layout is experiencing an increase in power as much as 9bhp (10ps) of the version being marketed to the public. And apparently, these positive changes not only be felt by a naturally aspirated V-10 configuration engine which has a capacity of 5.2litre alone. The overall weight of the Italian 'raging bull' is also reduced by 151 kilograms. 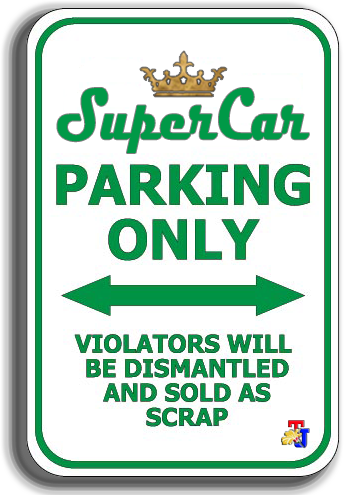 Now, the supercar that has the 10ps extra power of 620ps with a total weight of 1,271 kilograms.